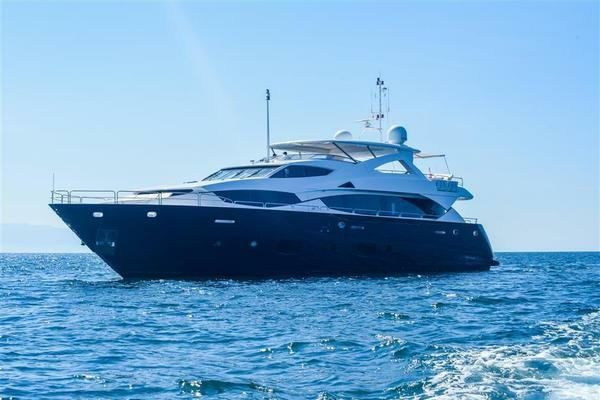 If you are looking for a nice, well maintained yacht for your family's next adventure then look no further. The gyro stabilization system keeps Sea Breeze comfortable whether under way or at anchor. Recent major services to the machinery assures reliability and cost effective cruising. 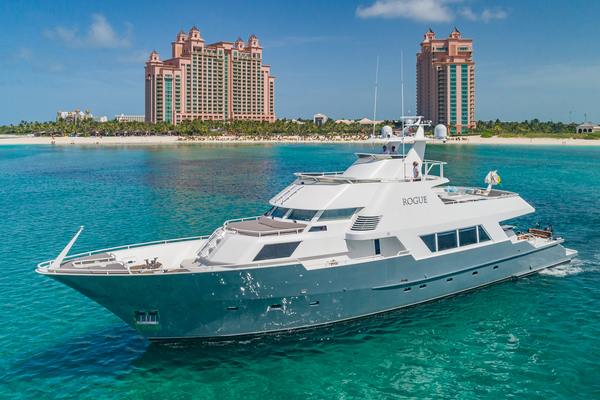 Sea Breeze has two master suites, one on the main deck and one on the lower deck, and two guest suites on the lower deck. The comfortable crew area is completely isolated from the guest areas. The crew has their own galley and dining area. 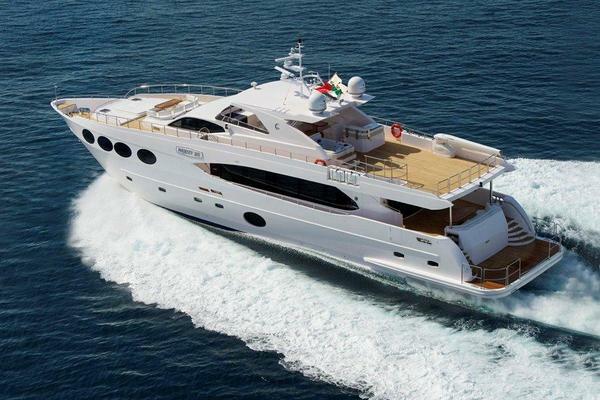 Whether entertaining or relaxing with family, Sea Breeze offers more than the average similarly sized yachts.